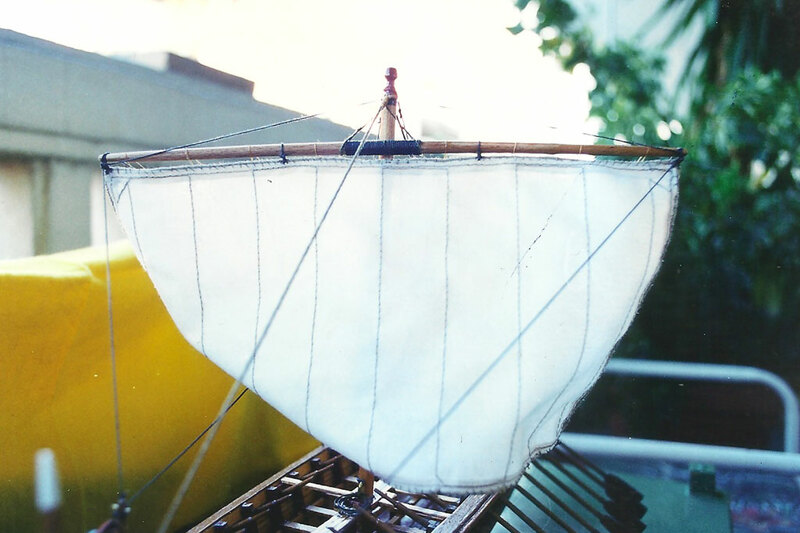 and on one rectangular sail. 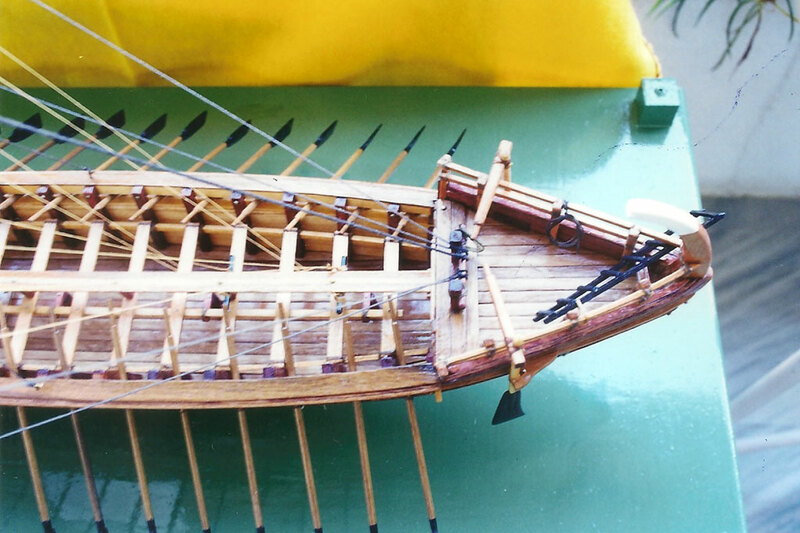 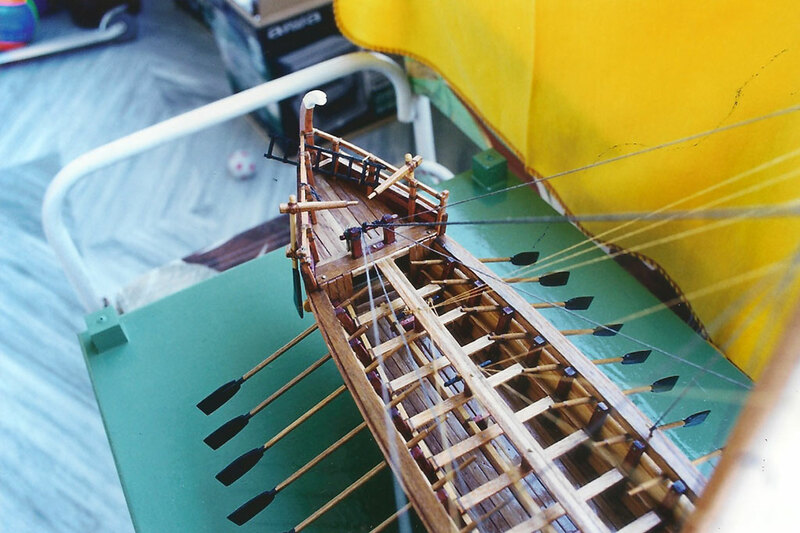 The rowers were soldiers too, who during the sea travel carried along with them their equipment and armory. 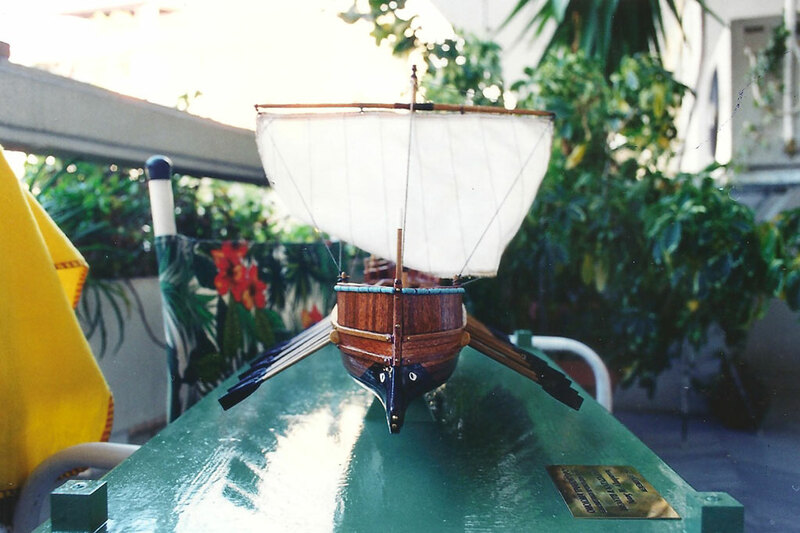 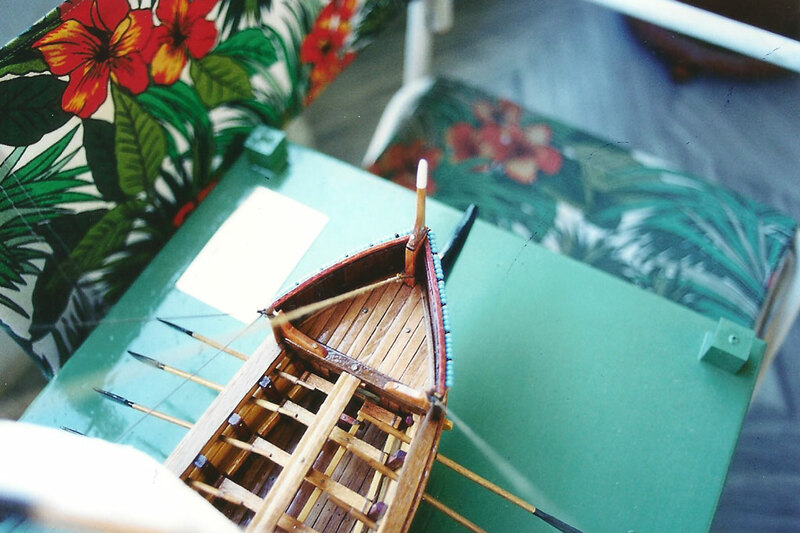 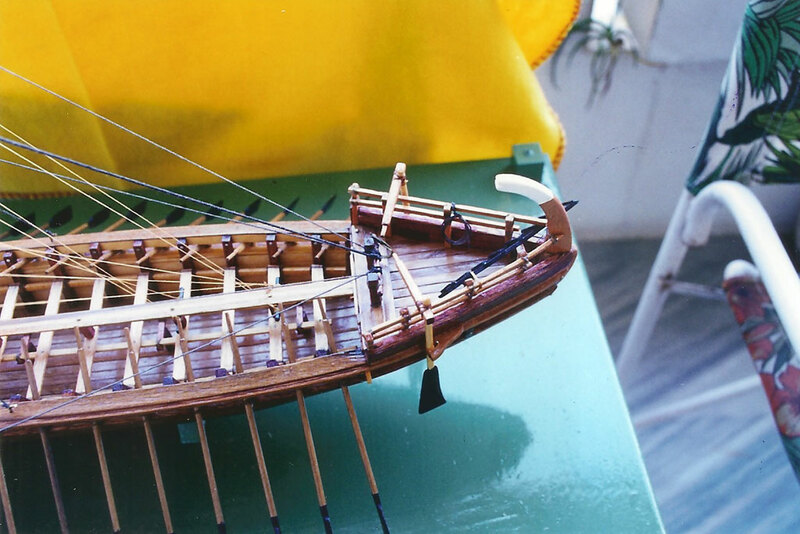 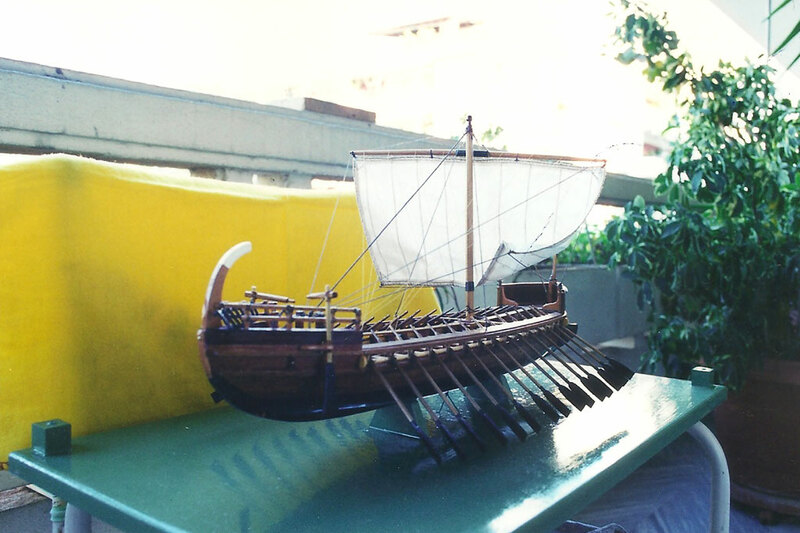 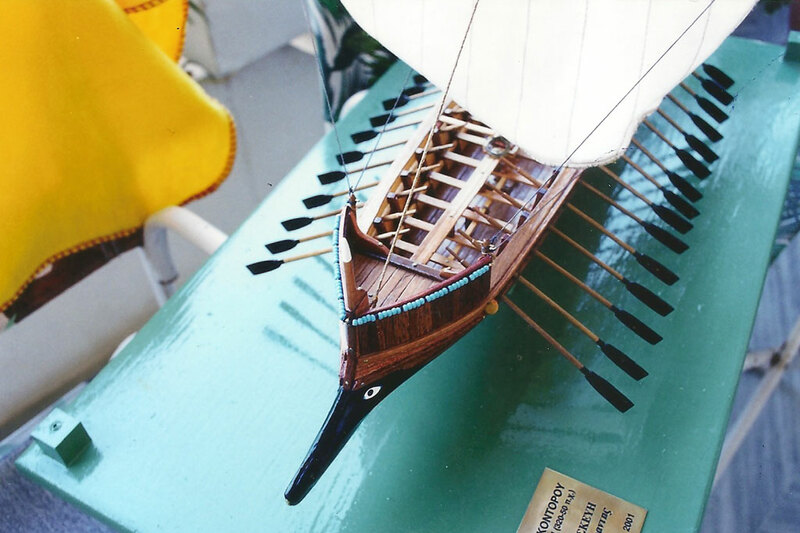 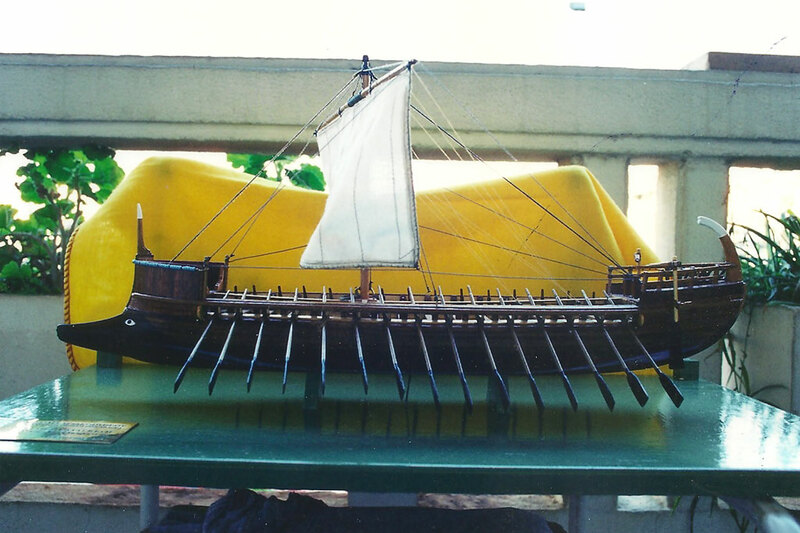 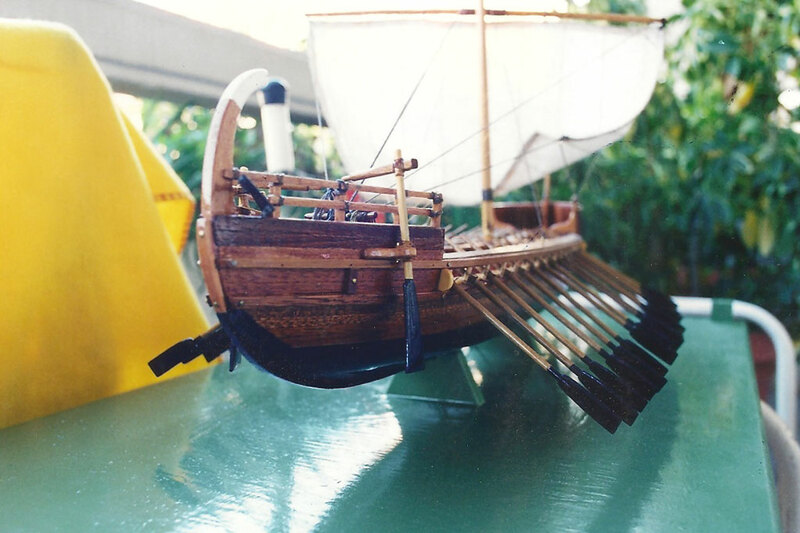 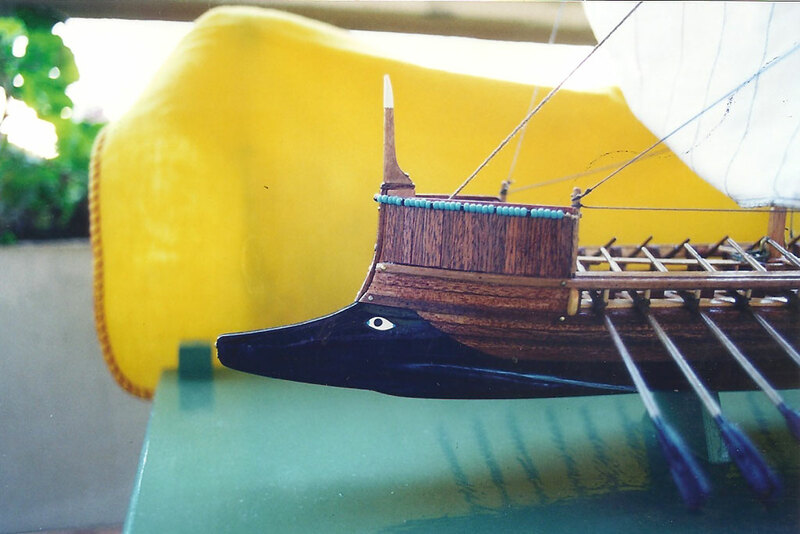 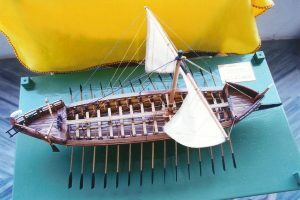 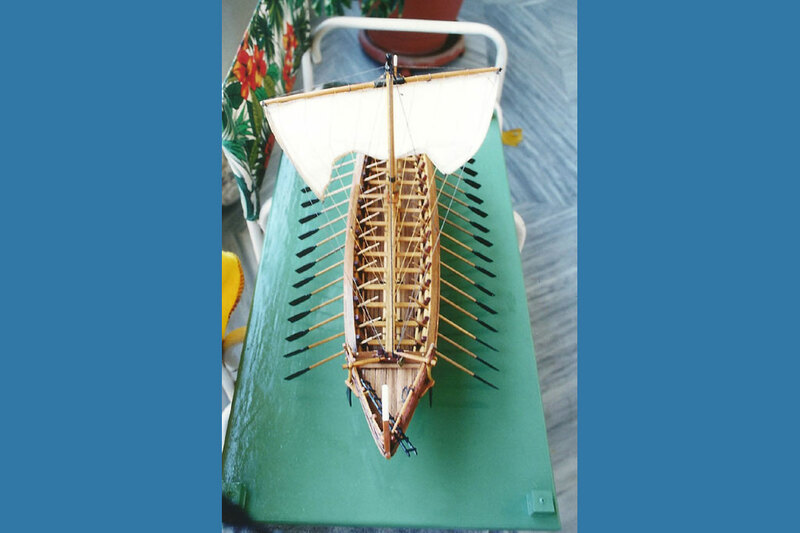 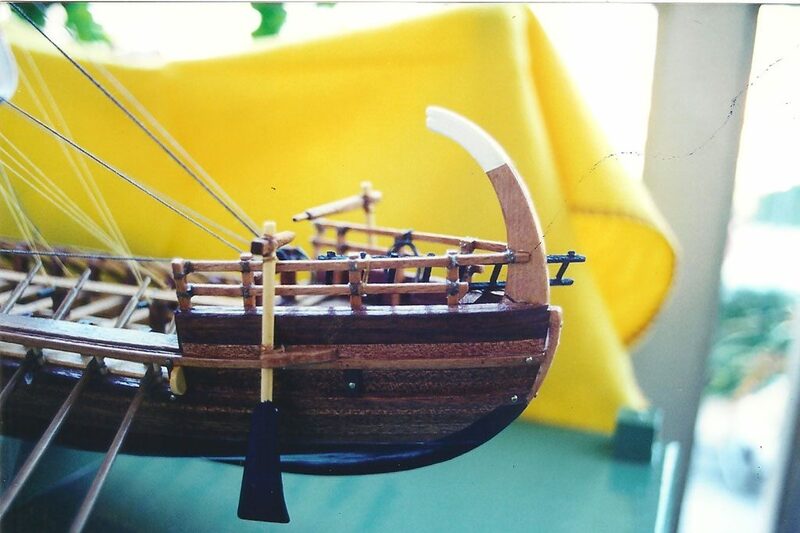 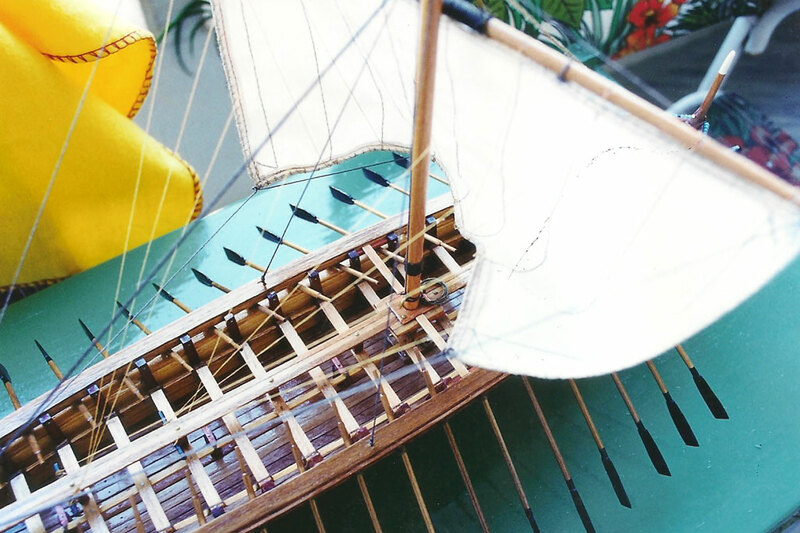 Depictions of this kind of ship are ample appearing on vessels of clay and browse, on sculpture, earrings and belts, whereas references exist also in ancient Greek texts.